Forget tariffs and trade wars, the real battlefield may have just opened up between the U.S. and China with Beijing bringing online its new Yuan-denominated oil contract. 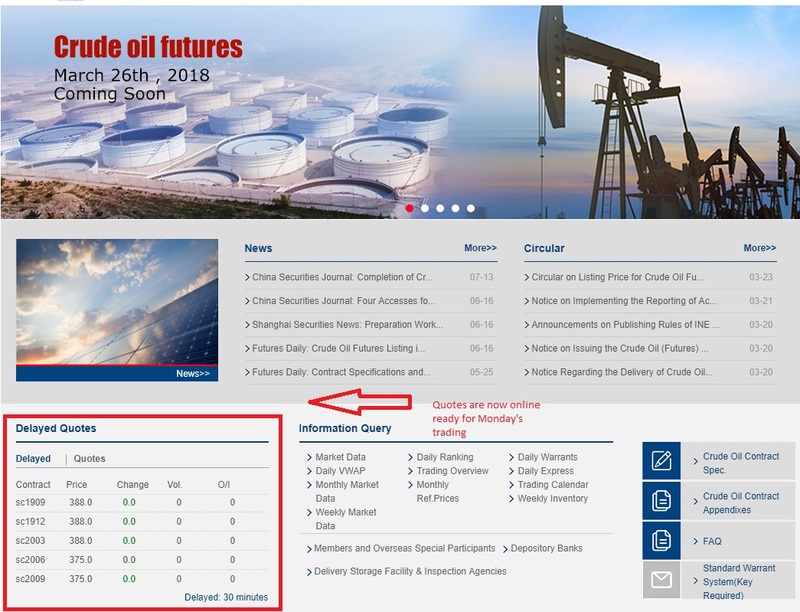 However while most of the world knew that March 26 was the Red Letter day for this competitor of the Petrodollar, China decided to 'sweeten the pot' so to say by announcing on March 24 that foreigners who participate in their new oil futures market will also have their income taxes exempted. Beijing will waive income tax for overseas investors trading yuan-denominated crude oil futures contracts, the Finance Ministry announced on Tuesday. The measure, to cover both institutional and individual investors is aimed at attracting foreign capital. This move appears not only intended to entice oil producing nations to sell their output to China rather than London or the U.S., but to also bring in foreign capital in competition to America's tax reform policies meant to do the same thing.